 Take your horse on holiday to Yorkshire! Our carefully planned breaks provide comfortable accommodation for you and your horse. Ride each day through moorland, woods, farmland and villages, using beautiful bridleways and quiet lanes - punctuating your rides with the excellent food and drink our region is famous for! We provide detailed route notes and maps. The rides cover 10-20 miles per day, with options for different lengths - we can tailormake them to your needs. We only include locations and routes we know well so we can ensure the perfect holiday for you and your horse. Prices are based on two people sharing a twin or double room and include breakfast and a packed lunch. 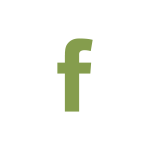 Safe grazing for your horse is included, and stabling is sometimes available (for a small extra charge). The price may vary according to the number of people in your group. Soak up the marvellous scenery of the Yorkshire Wolds as you ride through rolling hills between rural villages. Overnight at a traditional country pub, with your horses at a nearby farm. Stay on a working farm with a lovely paddock for your horses and ride the long grass and woodland tracks around the Castle Howard estate and the Howardian Hills. 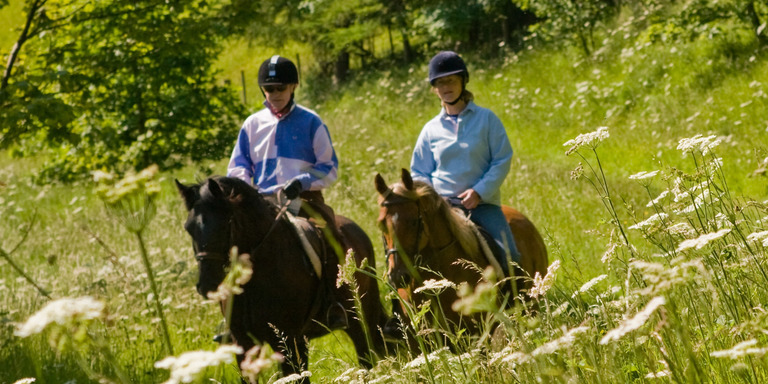 Enjoy the unspoiled hills and secret valleys of the North York Moors National Park from a base at a working farm or a lodge, with wonderful scenery and riding experiences. No horse? No problem! 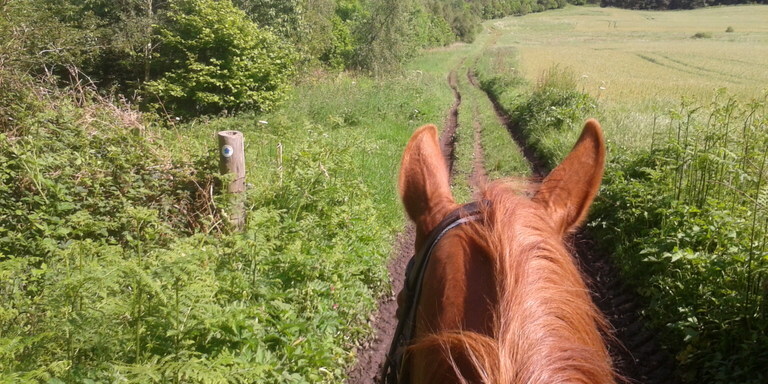 Book a fantastic trail-riding holiday at a trekking centre in the North York Moors or the Yorkshire Dales. It's sometimes possible to join an existing holiday or we may be able to arrange something just for your group. You need to be an experienced rider but the horses will be chosen to suit your needs. Ask us for details!